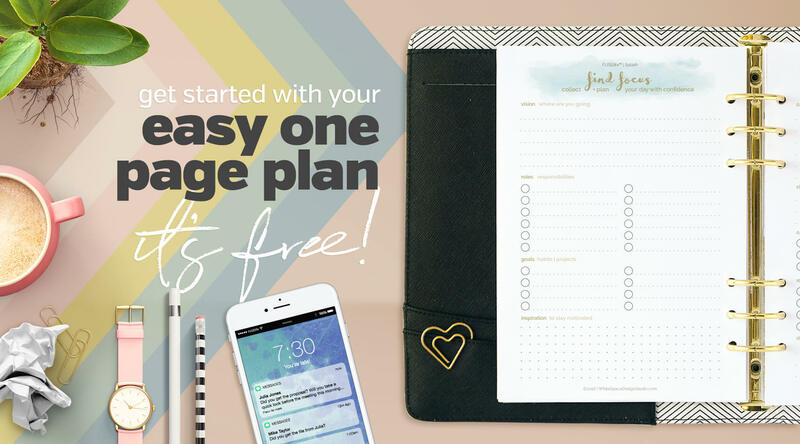 I help you plan your day with confidence + joy so you can grow a business + life you love! YOU CAN STOP TRYING TO GET IT ALL DONE! When we first moved into our home we had a problem. With a few cabinets in the kitchen, no pantry, no linen cupboard and only one built in cupboard, I had to come up with storage solutions and fast. So off I went to our local stores looking for containers and shelves that would fit our stuff and unique spaces. I did wonder what people did with their stuff 40 years ago. The variety of solutions to store our stuff today is amazing. It’s incredible how much we can fit into a small space. I’d say I organised things pretty well, and when required, quite innovatively, if I do say so myself. I rejoiced with our problem solved, yet little did I realise another would soon emerge. And it’s the same problem we have with our schedules today. With little space to spare it wouldn’t be long before new stuff would need a home too. And then I’d be right back at the start looking for a storage solution. Sure I could have stacked and packed but could we easily access our stuff when we needed to use it. Maybe, maybe not. And with so much in our schedules we do the same thing. We look for planning + organising solutions to help us fit it all in. 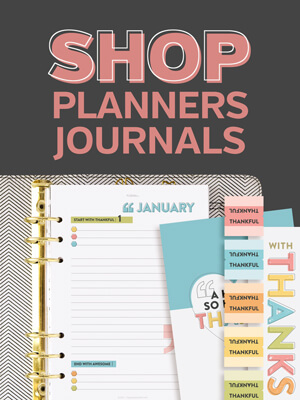 A new planner, app, tip or trick. Sure they may work for a while but them you feel like you’re right back at the start again. No wonder you feel overwhelmed, tired and stressed. In amongst all those appointments and activities are your dreams, desperately waiting for space to materialise. I needed space but not from more storage solutions. The space I needed would come from seeing my stuff from a different perspective. See the things we collect in our lives, homes and schedules should help us live a life of meaning and purpose. Not everything we had collected + organised in our home would do that. Instead of finding storage solutions, I needed a way to unstuff our drawers and shelves. There was something else I didn’t realise as we began to unclutter our home. This process would not only show us a different way to live, it would teach me a different way to plan my day. It was a relief to know that I didn’t need to keep everything in our home, the same way I discovered I didn’t have to keep everything I’d collected in my schedule. I could stop trying to get it all done! You’re dreams are desperately waiting for space to materialise. When we decided what each area of our home would be best used for we could start to see what things we should keep and what we could let go. Those things weren’t broken, old or worn out. Many of our belongings were in excellent condition. They just weren’t going to serve us like they could serve someone else. So it was time for them to find a new home. Just like we did with our belongings, I did the same with my schedule. Instead of rooms or areas in our home, I came up with eight categories that were the containers for the kind of life I wanted to live. You’re welcome to use them too, or you can create your own list. 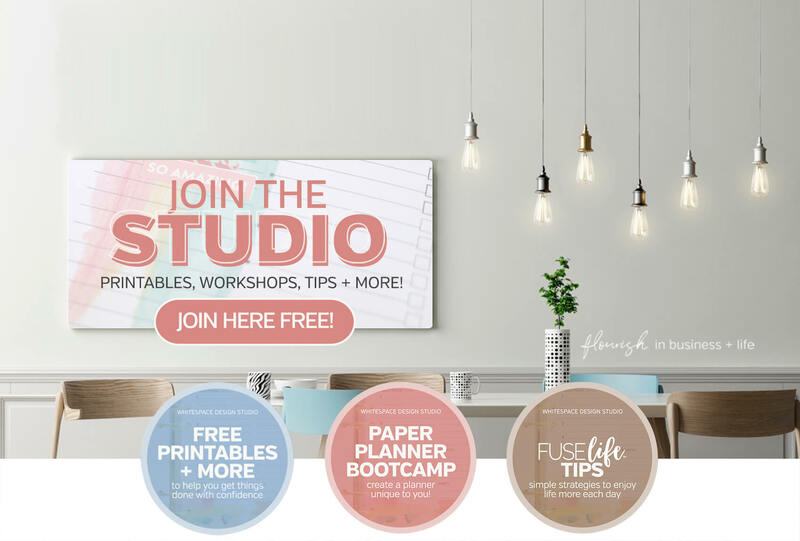 With your life containers or categories decided, you can now confidently sort through your activities and commitments, keeping only what will help you achieve your goals and live a life of meaning and purpose. Draw enough columns on a notes page or in a spreadsheet for the amount of life categories you have plus an extra one, write one category at the top of each column and on the last column title it “stop doing”. 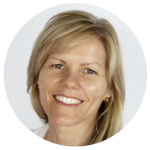 Focus | Roles pages ready to make a plan for success are found in the FUSElife planner kits, see them here. Take some time to think about the kind of activities and commitments your life should include in each of your life categories. Chat with your family or colleagues, if needed. With the aid of your calendar, todo list or planner, write down the activities and commitments that will stay on your schedule. 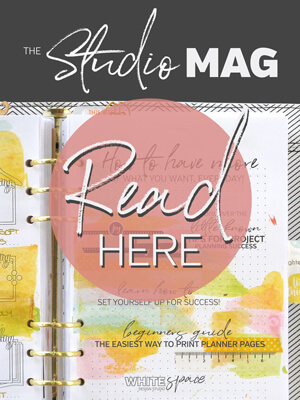 For any activity or commitment that you don’t want or need to include, write it in the stop doing column. Maybe it’s something you need to stop doing to have the kind of life you want to be living. Or maybe it’s something good, it just needs a new home, like someone to do it. 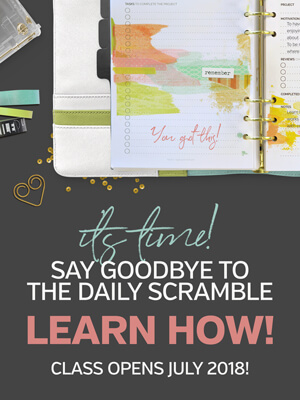 Ready to say goodbye to the daily scramble … learn how to plan your day a different way here. I’d love to show you how! We naturally collect a lot of stuff. Whether it’s possessions or commitments there is another choice. You don’t have to find a way to fit it all in. 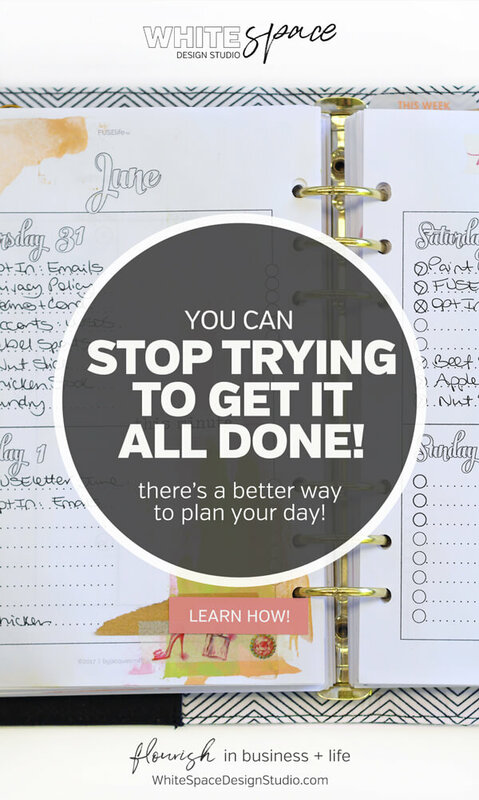 You can choose to stop trying to get it all done and plan your day a different way! 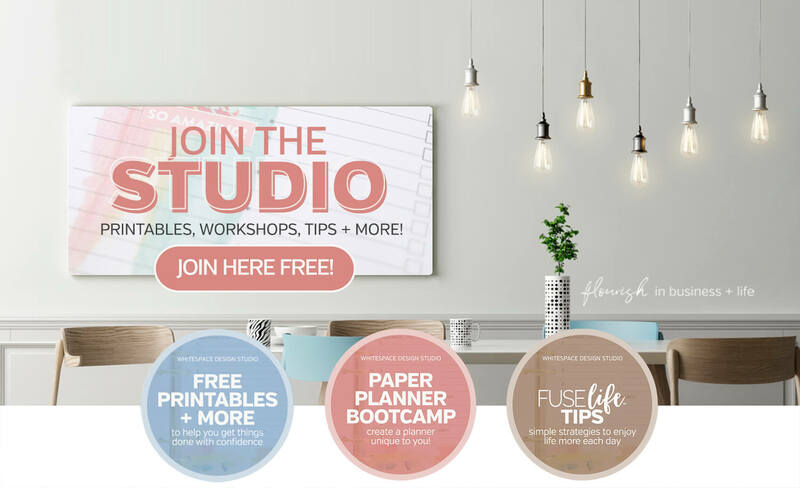 Grab your FREE daily success pack below and join The Studio to be part of the conversation and find support as you learn to plan your day a different way.